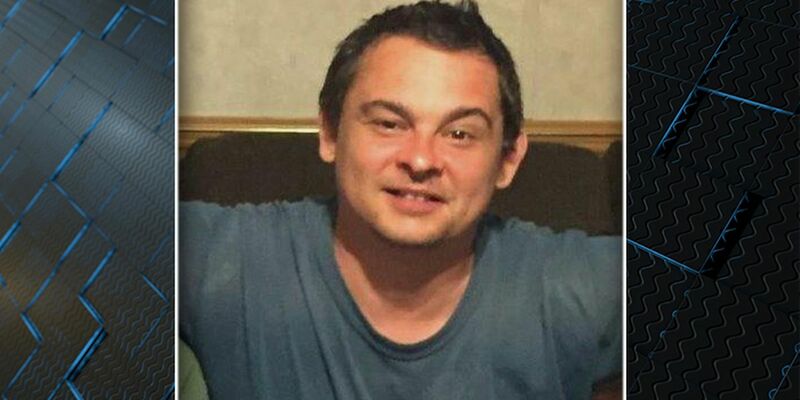 The Orangeburg County Sheriff’s Office is searching for 38-year-old Aaron Royal who was last seen in the Belleville Road area where he lives. ORANGEBURG COUNTY, SC (WCSC) - Lowcountry deputies say an Orangeburg County man who has been missing since last week has been found safe. 38-year-old Aaron Royal who was last seen in the Belleville Road area where he lives has been located safely and is home, Orangeburg deputies say. He was last seen wearing a white T-shirt and blue jeans, walking away from his home last week.